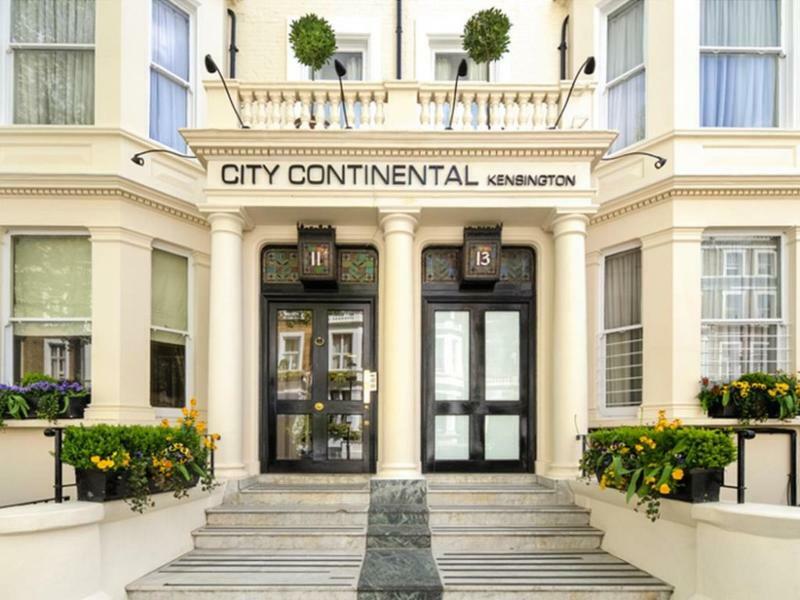 The City Continental Kensington London is an elegant, boutique 3-start hotel, in the heart of the Royal Borough of Kensington and Chelsea. 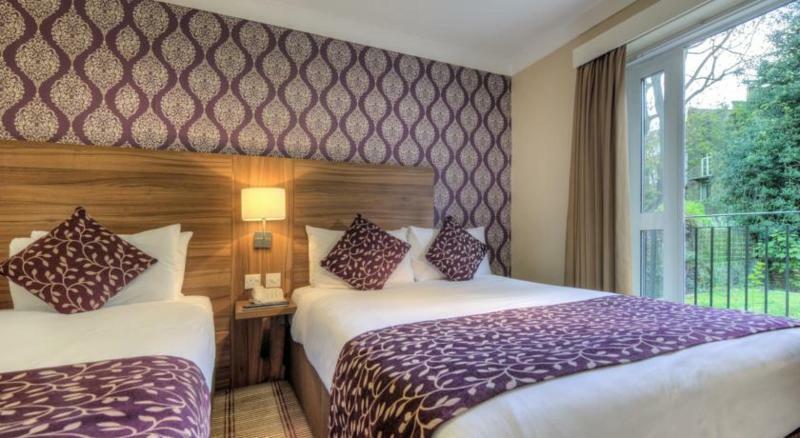 Located within easy reach of a variety of London's top attractions, it's the perfect place to stay. 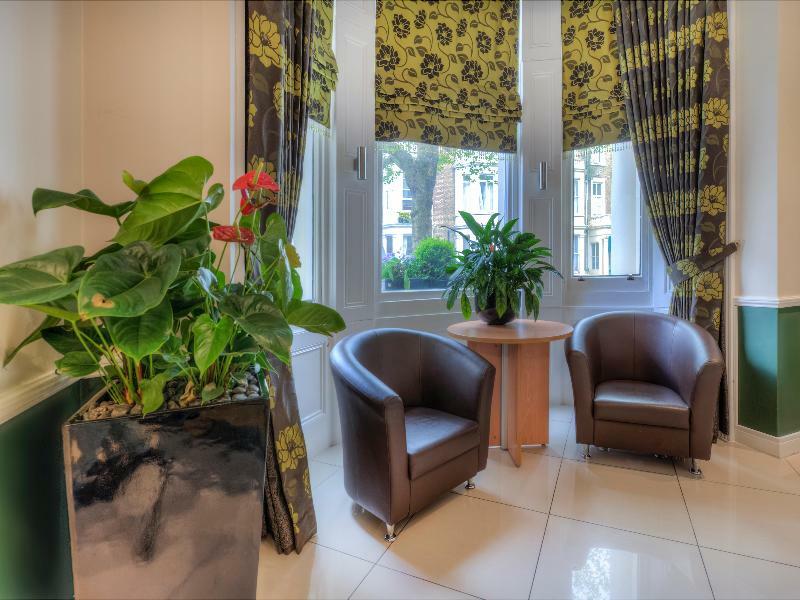 The hotel is located just a 2 minutes' walking distance from Earls Court tube station offering ease of access to other areas of the city. 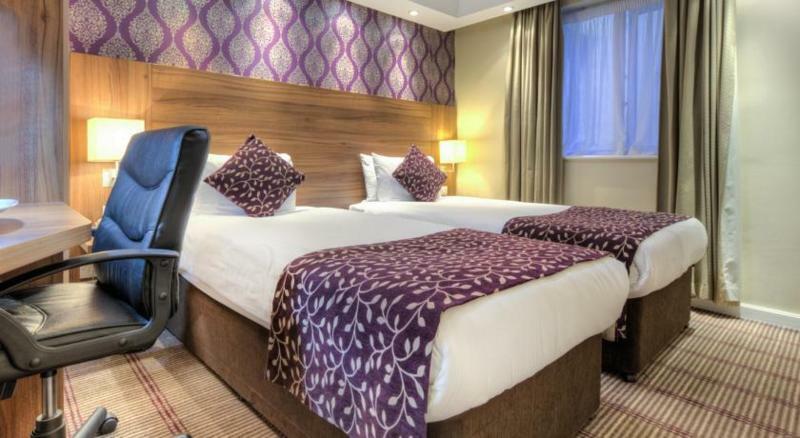 The hotel's setting in the heart of London offers the perfect destination for travellers who are eager to explore the attractions this lively city has to offer. 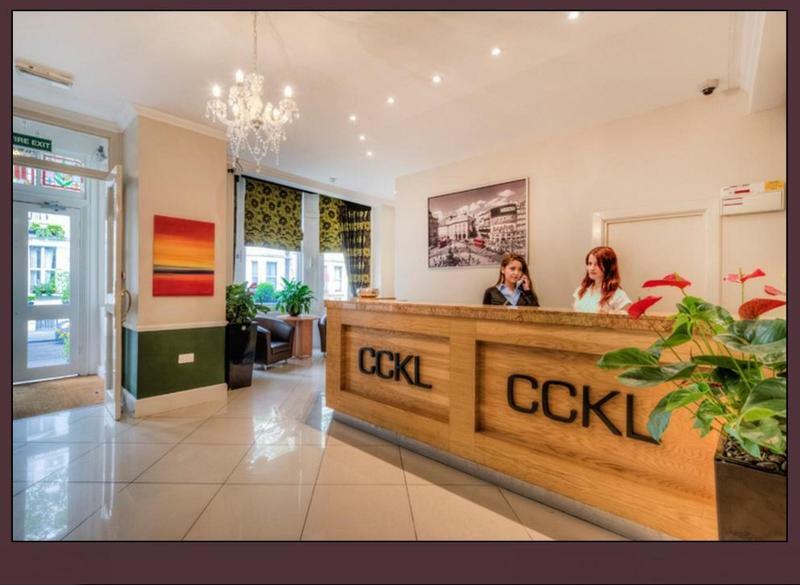 This hotel enjoys an enchanting architectural style, allowing it to blend effortlessly with its Victorian-style counterparts. 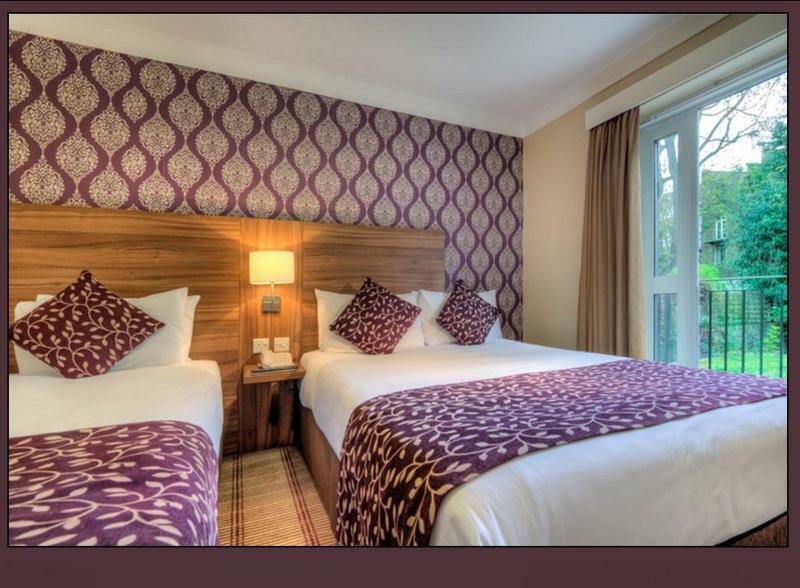 The guest rooms are beautifully appointed, exuding an air of peace and serenity allowing visitors to drift miles away from the bustle of the city that lies just outside. 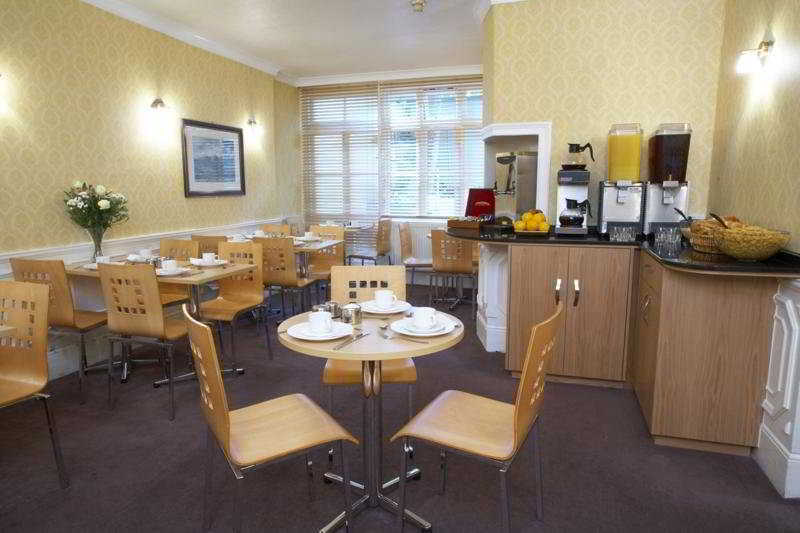 Welcome to the Lord Jim Hotel, an attractive 3 star budget hotel. 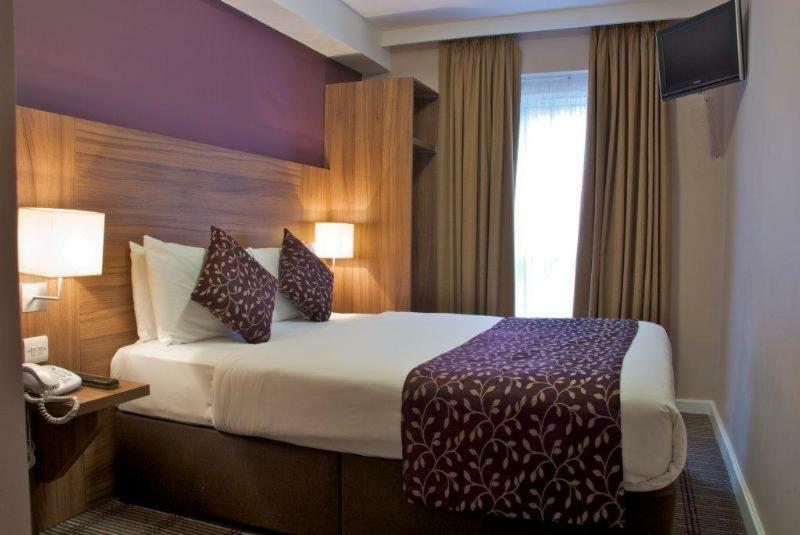 Situated on a quiet, tree lined street amongst the Great London atmosphere of the Earls Court area, guests are especially close to Earls Court Station, a major underground interchange just three minutes' walk away, along with Olympia and a selection of museums, restaurants and bars, all within easy reach. 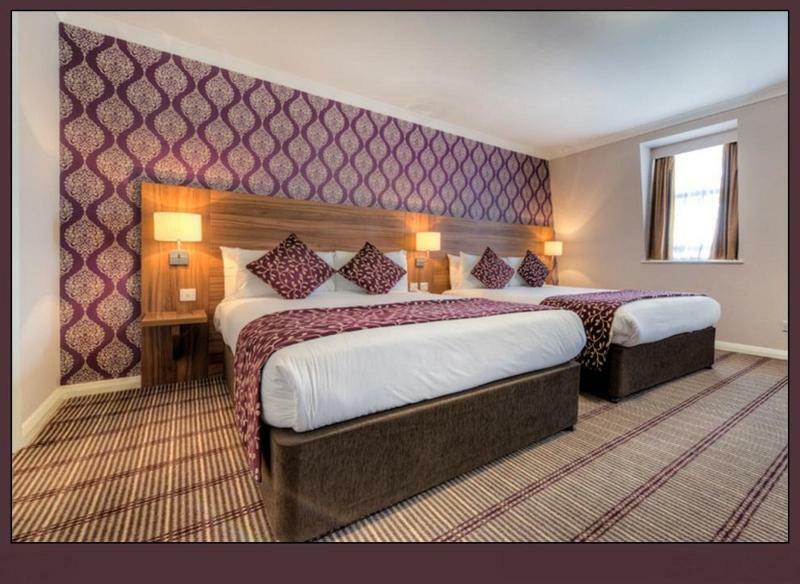 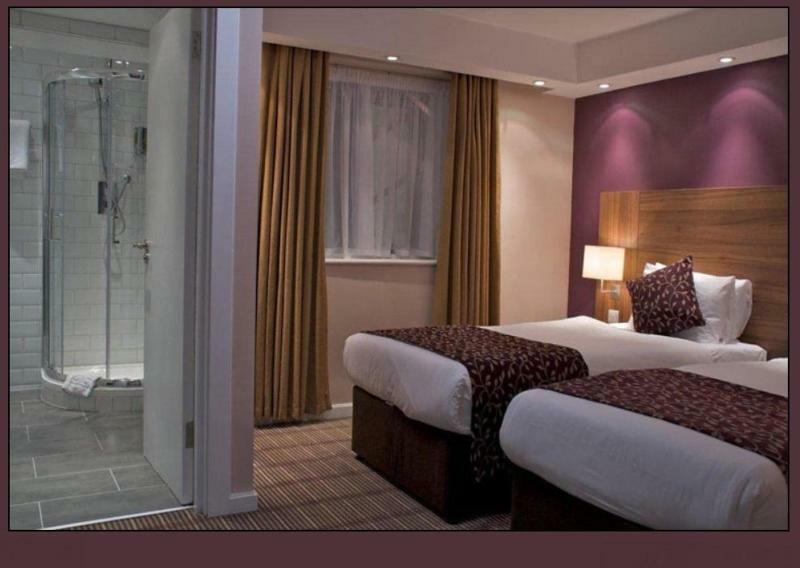 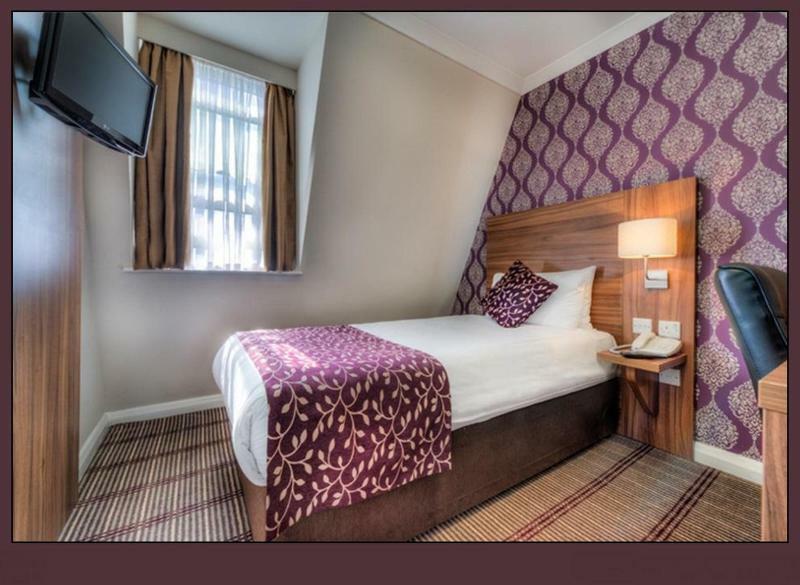 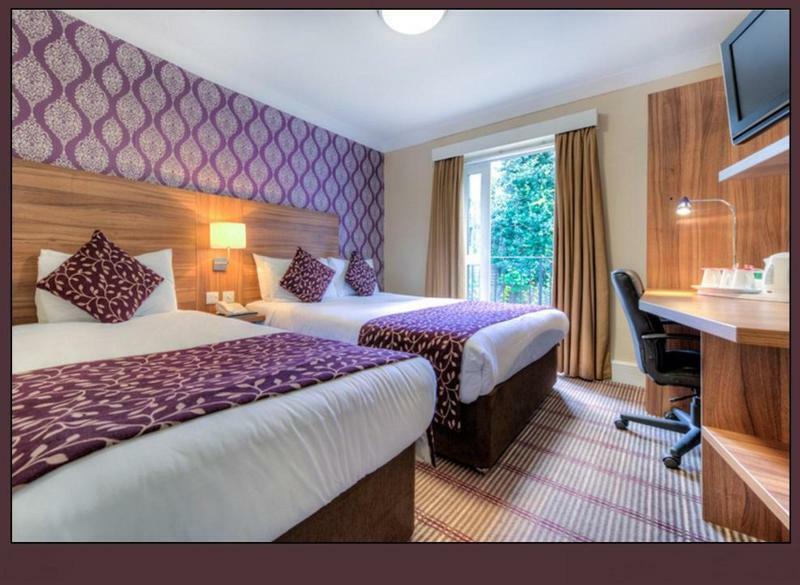 Hotel offers complimentary High Speed WIFI throughout the hotel, calm and quiet surroundings whether you are on business or visiting London's many attractions. 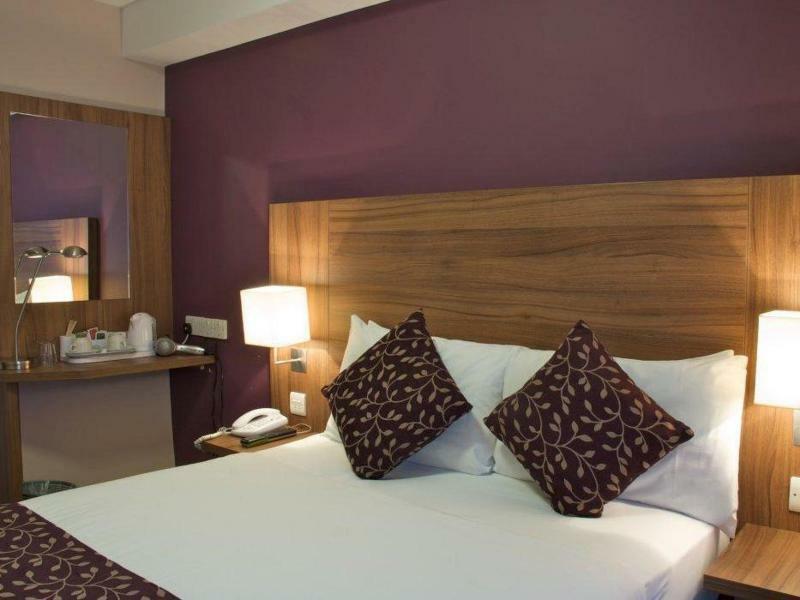 The Hotel is located in the heart of Earls Court, giving hotel guest excellent access to central London, easy reach to main attractions: London Eye & Big Ben, Madame Tussads, Natural history Museum , British Museum, The V&A Museum, Buckingham Palace, Harrods, Tower of London and Tower Bridge, Westminster and all great London art galleries. 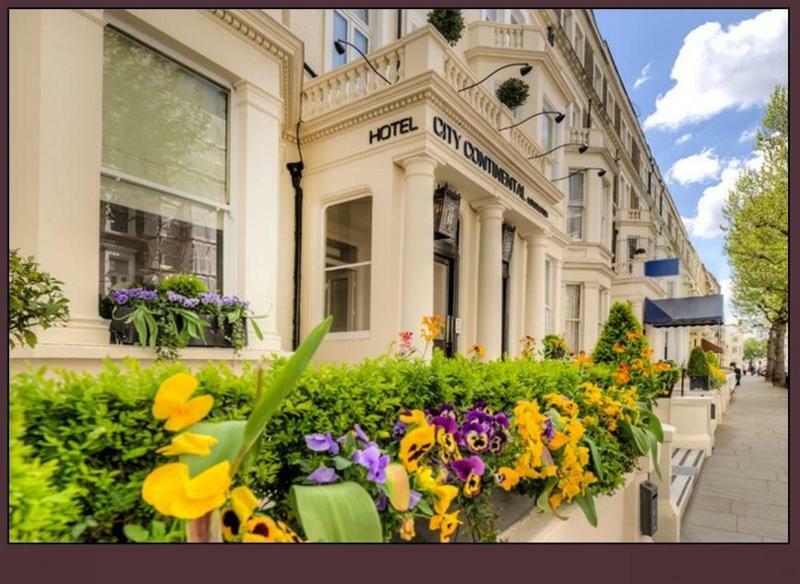 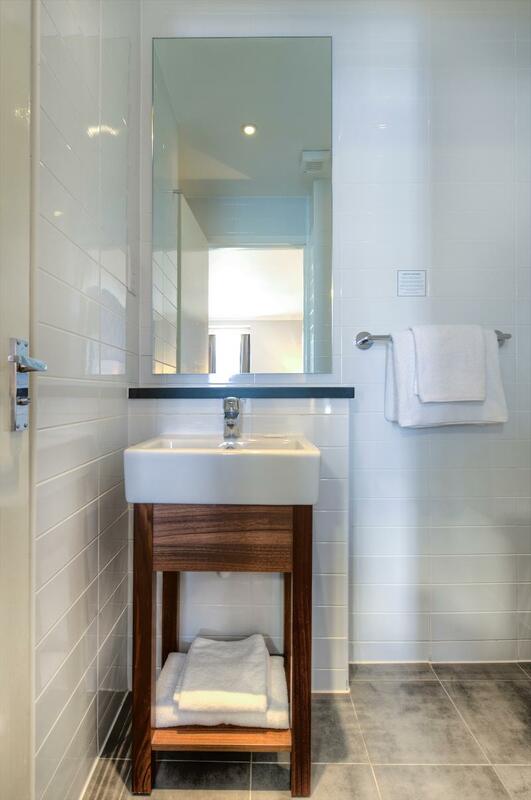 This hotel has a convenient location in a quiet, tree-lined residential street near the elegant neighbourhood of Kensington and Chelsea, just metres from Earl's Court London Underground Station. 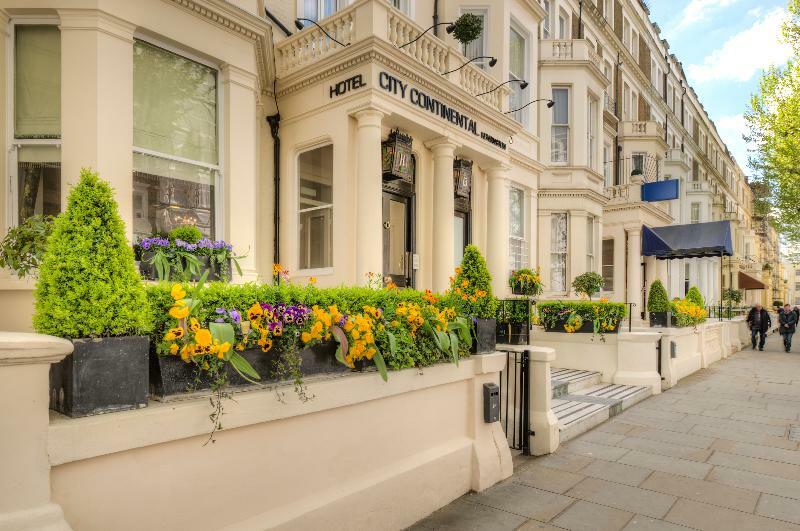 Numerous historical tourist attractions, parks, museums and shopping areas such as Kensington and Knightsbridge can be reached within several minutes. 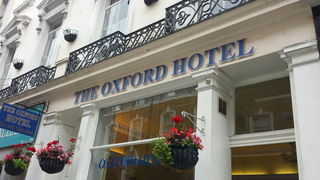 In the vicinity, there are banks and restaurants. 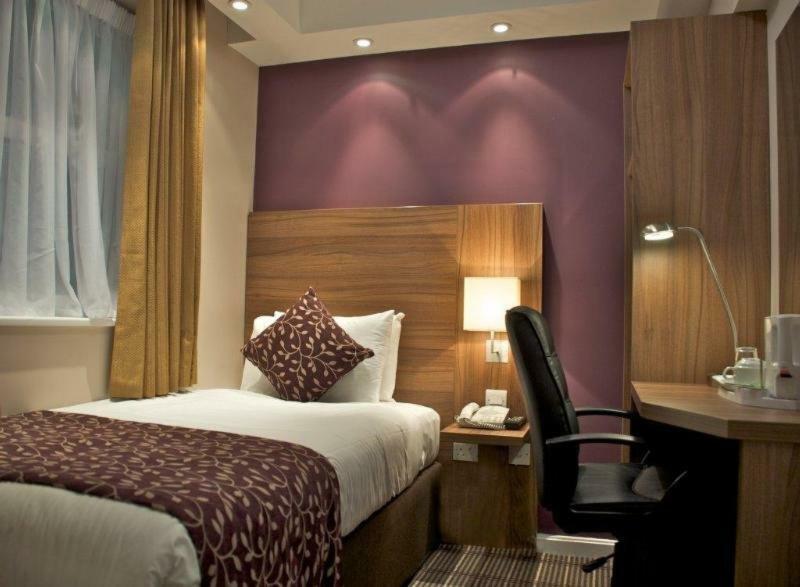 Hyde Park, Earl's Court Exhibition Centre and Olympia are all within easy walking distance.